Broccoli with a Cherry on Top! 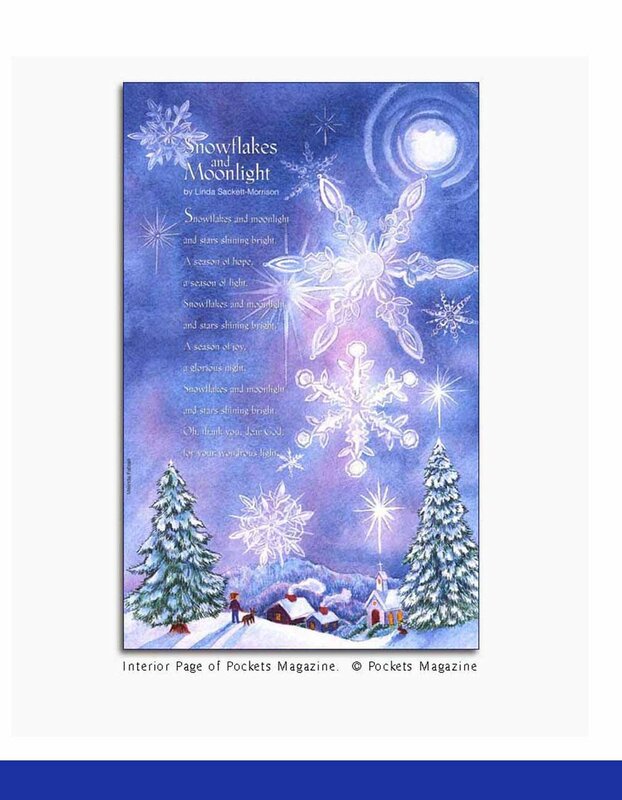 Illustration by Melinda Fabian published in Pockets Magazine. Watercolor and gouache illustration printed in Pockets Magazine. ©Pockets Magazine. Melinda Fabian's hidden object watercolor and gouache illustration for the children's activity book titled, Color Invisibles. Front cover illustration for the hidden object book titled Color Invsibles children's book. ©Carlisle Press. Inside Illustration for Pockets Magazine. 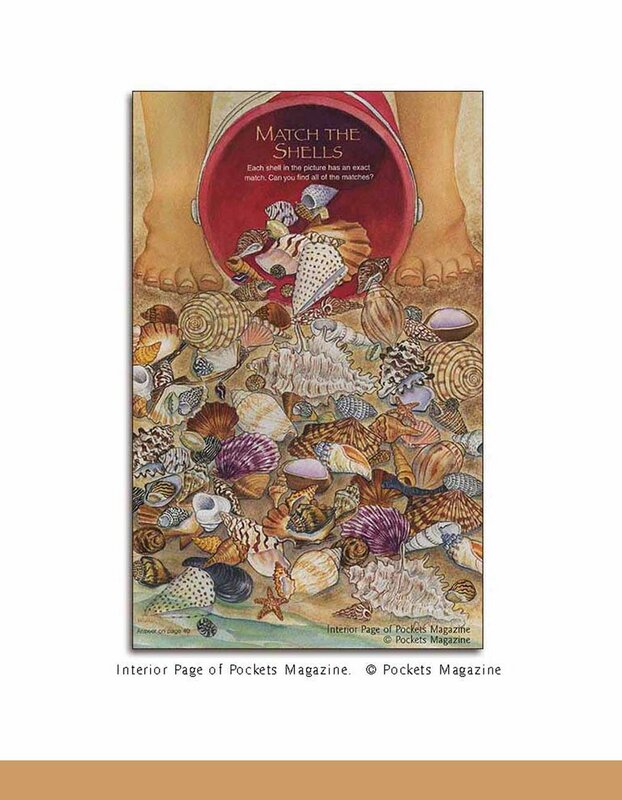 Watercolor and gouache illustration published in the inside of Pockets Magazine. 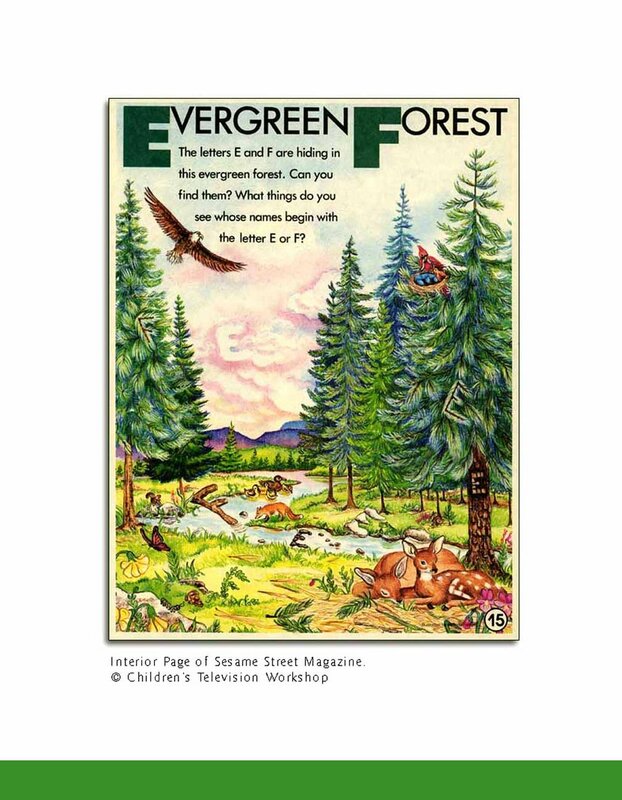 A watercolor and gouache illustration printed in Sesame Street Magazine. Watercolor and gouache illustration printed in Pockets Magazine. A watercolor and gouache Illustration for Great Commission Publications.